Kashmiri Chai is a fun take on the classic chai tea. 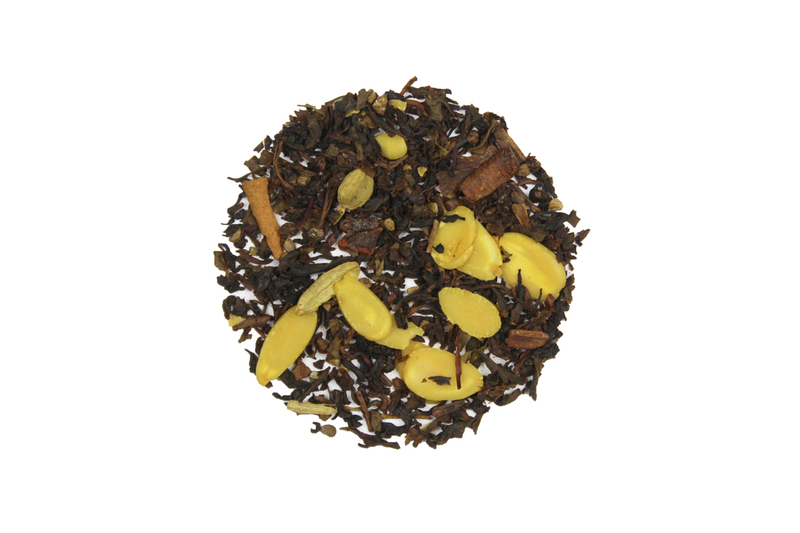 This tea has a strong cinnamon presence that will make it a good choice for sweet tea. You can serve it hot with raw honey or brew it in a “Sun Tea” style with cane sugar for a great way to change up tea time.